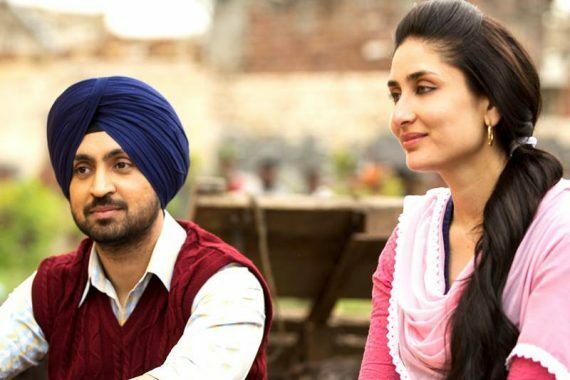 After the fair opening week, now Udta Punjab lands back to base. The movie has been released last week with much buzz among audience, which it gained with censor board controversy. It received complete benefit of controversy and despite pre-release leak, it has scored almost 50 crores in a week. Critics reviewed Udta Punjab with very positive comments and praised the performances of lead stars. Audience has also liked the movie and showed thumbs up for it. As a result it has reported such good excitement of audience in theaters. In the opening weekend, it did the business of 33.80 crores, that includes 10.05 crores of Friday, 11.25 crores of Tuesday and 12.50 crores of Sunday. After the weekend, Udta Punjab witnessed abrupt fall in its business graph but still managed to rake good business total in a week. With almost 55% of drop than Friday, Abhishek Chaubey’s directorial scored 4.50 crores on Monday. Then it reported regular considerable dips and collected the amount of 4 crores on Tuesday, 3.40 crores on Wednesday and 2.80 crores on Sunday. 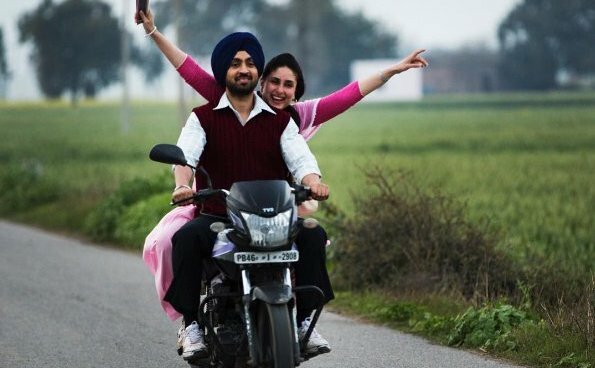 After a week, total collection of Udta Punjab was recorded as 49.90 crores from India. Now the movie is running in its second weekend and due to new much awaited Punjabi movie Sardaar Ji 2, it is facing heavy competition in north Indian regions. On its 2nd Friday, it faced drastic fall and minted the amount of 1.45 crore as its 8th day collection. On Saturday, being weekend it witnessed decent growth of 50% in its business from evening and estimated to fare around 2.20 crores. 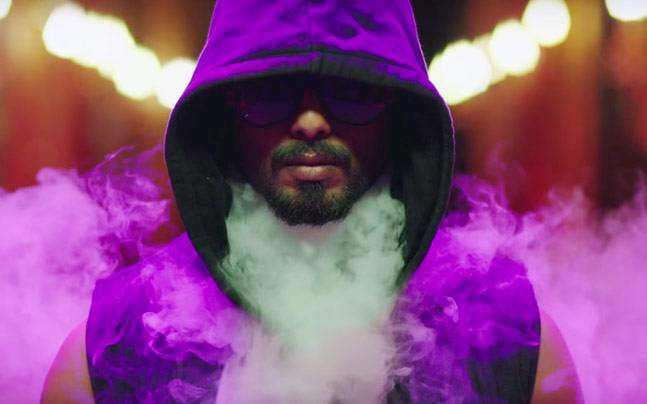 With this, the total collection of Udta Punjab will become 52.15 crores on domestic box office. By the end of this weekend, very easily it will surpass the lifetime collection of Kareena Kapoor & Arjun Kapoor’s Ki & Ka (52.10 crores).